These last few months my posts seemed to have really been affected by the weather! I never realised just how much the weather really does make a difference to us all. 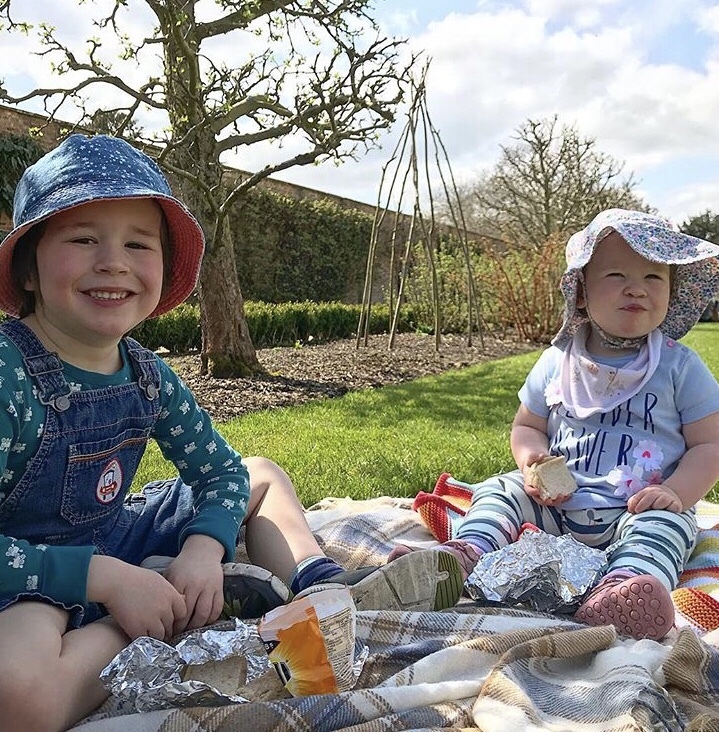 This week saw some great picnics and some fun in our garden. I had a lovely picnic on Wednesday with the littles and Grandma. Florence really enjoyed exploring the NT gardens. Then came the hard bit, I know that I shouldn’t moan about it being hot, but we went from one extreme to another, and as much as I was enjoying the heat, the kids didn’t react brilliantly behaviour-wise. Three out of the four of them tested the both of us separately and simulatenously, so yes we had a mutiny on our hands. By Saturday we had lost our patience and it became tough Mummy and Daddy and so they all went to bed with something to think about. 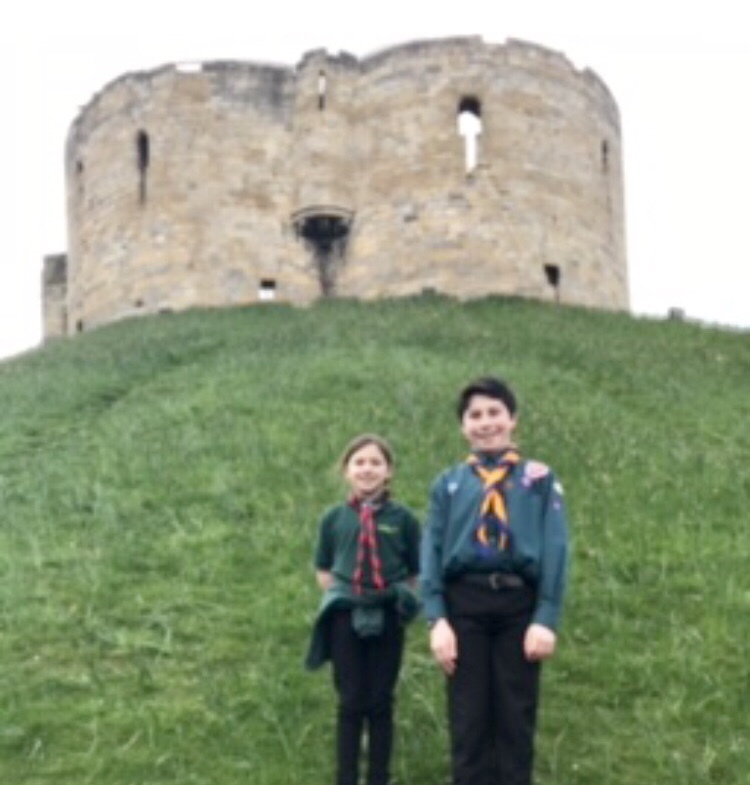 Fortunately the week ended on a high as the big two (Scout & Cub) paraded through York for St George’s Day. I was one proud Mama, and yes of course the rest of the week’s behaviour dramas dwindled away. Parenthood is one long rollercoaster of emotions! Lovely pictnic photo. You must be so proud of the older two in their parade.